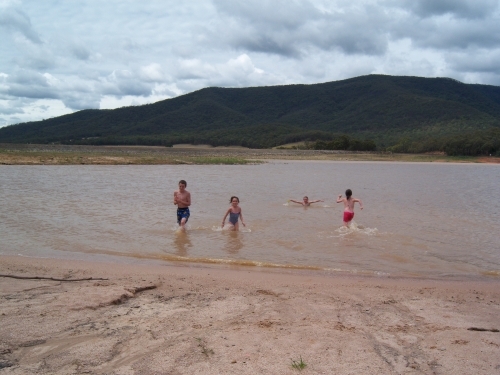 Nillahcootie Lakeside Resort is the perfect location for the boating or motorbike enthusiast. 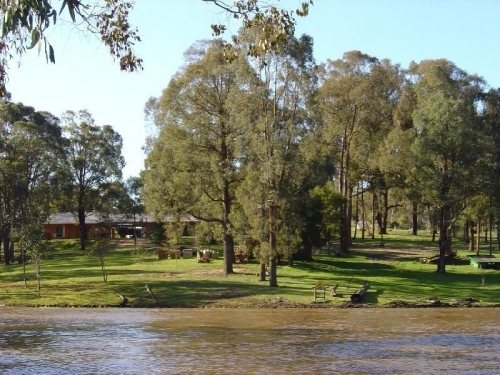 Situated between the foreshore of Lake Nillahcootie and The Strathbogie State Forest you can enjoy your own private water frontage and direct access to the Strathbogie State Forest whilst staying in modern self contained cottages. 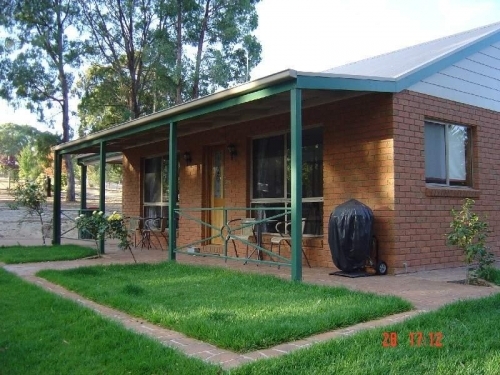 Or if you are just looking to relax, unwind and enjoy the peaceful bushland setting, we are located only 25 minutes from Benalla and 10 minutes from Mansfield, the High Country and it's many activities. 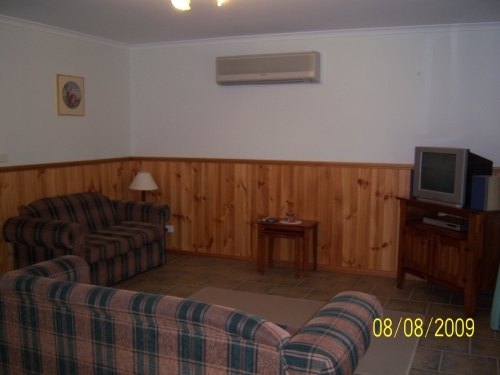 There are 3 x two bedroom cottages which can each sleep up to 8 people. 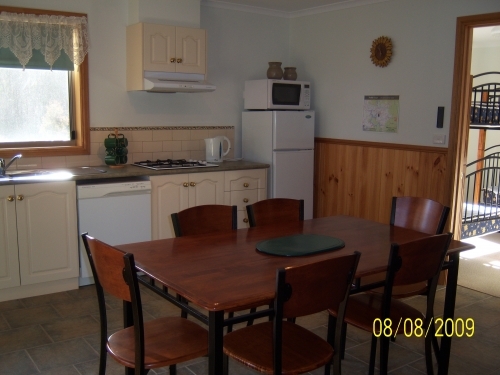 All cottages contain the comforts from home - TV, DVD player, stereo, split system airconditioning, generous bathroom facilities, fully functional kitchen with fridge/freezer, microwave oven, gas cooktops and dishwasher. 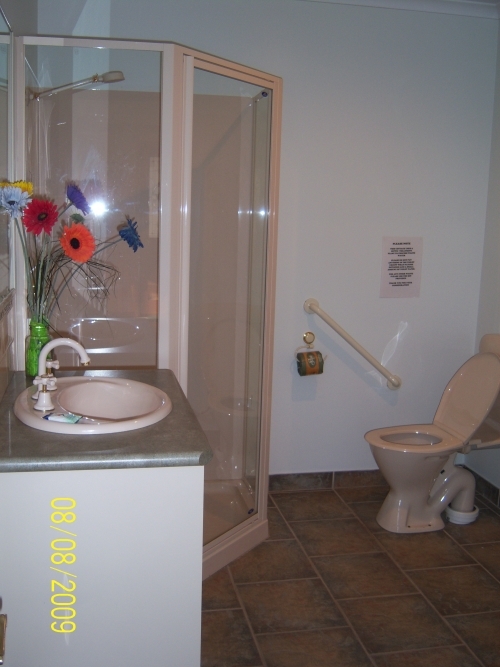 Laundry facilities are also available upon request. Each unit has its own private BBQ, outdoor setting and carport for the car or boat. 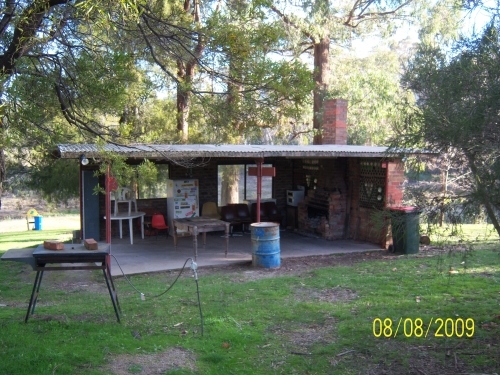 We also have a waterfront property on Lake Eildon at Bonnie Doon called "Serenity". 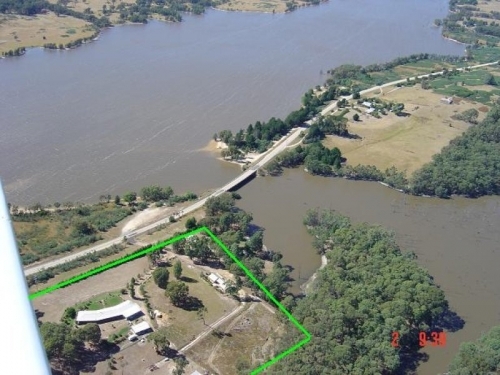 This 5 year old property boasts 4 bedrooms, 2 bathrooms, mod grass tennis court, Endless Swim Spa and modern accommodation that can sleep up to 13 people.